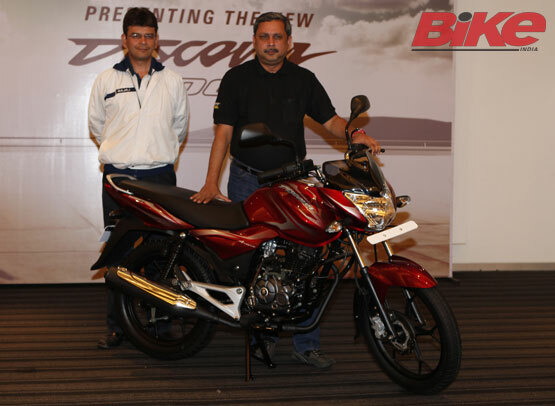 Bajaj Auto have launched a new version of the Discover, the 100M, to provide an even finer tuned range for those looking for a good commuter with added features and more power. The new Discover 100M brings in a standard electric starter and ‘spider-web’ alloy wheels. It also sports a muscular design backed by a powerful 9.3 PS four-valve DTS-i engine together with Nitrox gas-damped shocks and an optional petal disc. Claiming to deliver 84 km/l, the Discover 100M targets the fuel efficiency conscious entry-level commuter segment of India. 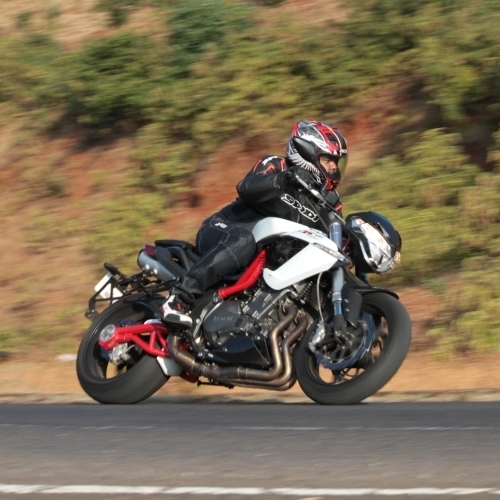 The new bike is on sale across all dealerships and will starts an a price tag of Rs 45,996 for the drum brake version, while the disc brake equipped 100M is priced at Rs 49,000 (ex-showroom Delhi).